We here at Under The Gun are happy to bring you the premiere of “Pinebox” from Stanley and the Search. The track is off of their upcoming album Weightless, due out July 15 via Take This To Heart Records. 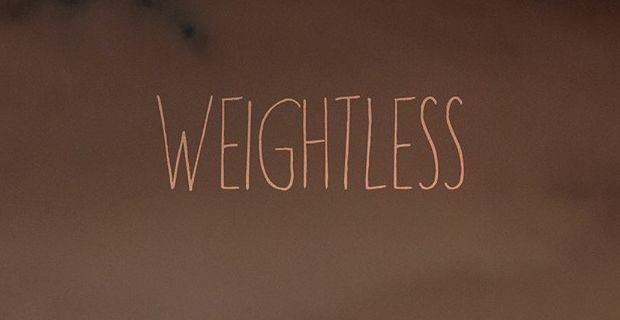 Weightless is a remaster of the much loved Weight EP, with three bonus tracks. Hailing from Los Angeles, the pop-punk quintet have toured endlessly since their 2011 formation, writing honest and heartfelt lyrics accompanied by pulsing musicianship and soaring vocal melodies. Combining elements of classic pop-punk, the grittiness of Hot Water Music and The Loved Ones, as well as drone guitars, with “Pinebox” the band presents an ascending anthem for the beginning of summer, coupled with plenty of catchy hooks to get you through the long, hot, summer nights. “Should I wake up, break out, think about all the time that I waste? Check out the memorable track below via lyric video, and be sure to follow Stanley and the Search on Facebook. You can (and should) pre-order Weightless digitally or on limited edition vinyl here.